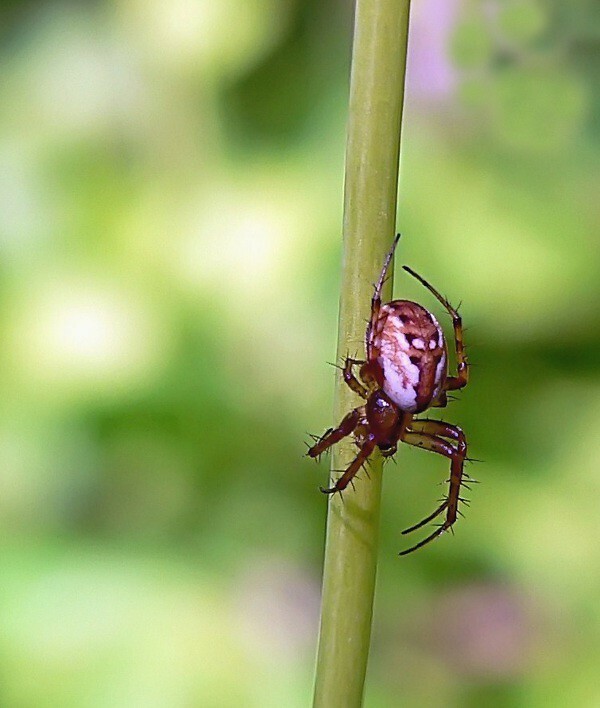 Found this tiny little spider when I was out in the weeds looking for bugs. Interesting colors. Looks like a young orb weaver. Thanks Steve, not sure on what kind it is. Last edited by jjdog2; May 17, 2012 at 2:46 PM. Great details and composition!! Well done Jim!